Education: Bachelor’s Degree in Civil Engineering from the University of Florida. 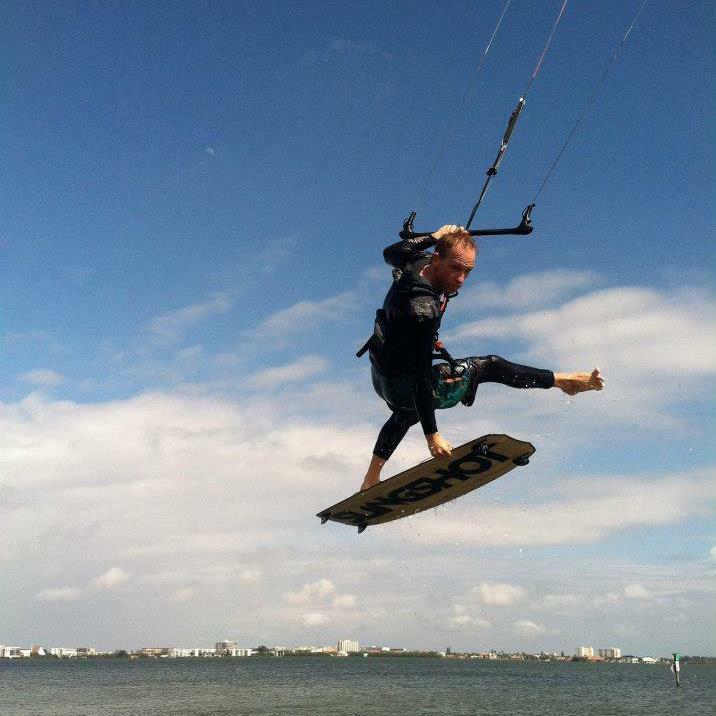 Background: Billy has been surfing and participating in extreme sports since a little grom. 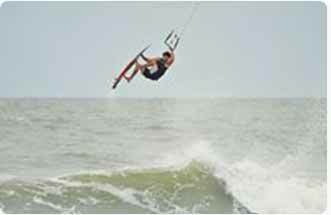 He began surfing at the Cocoa Beach Pier at a very early age. 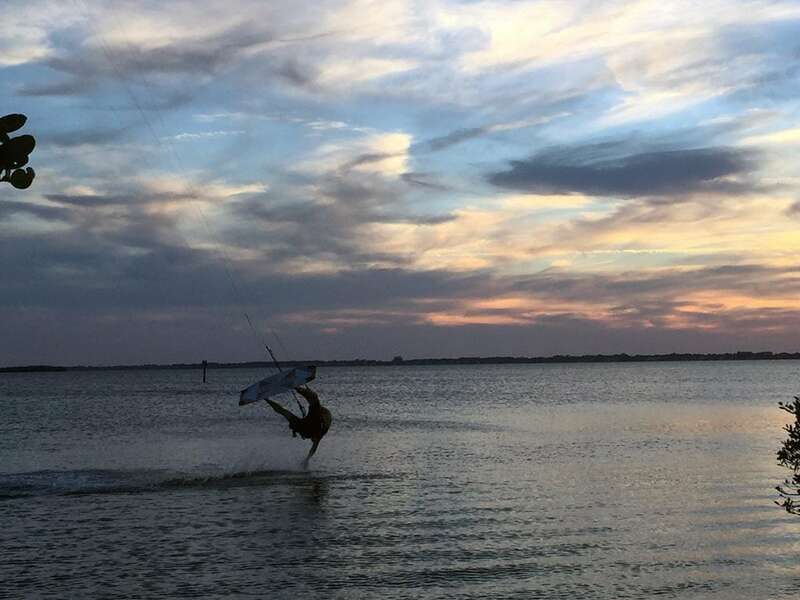 Working as a surf instructor in the summers during high school and college, he quickly caught on to the amazing activity that is Kiteboarding. 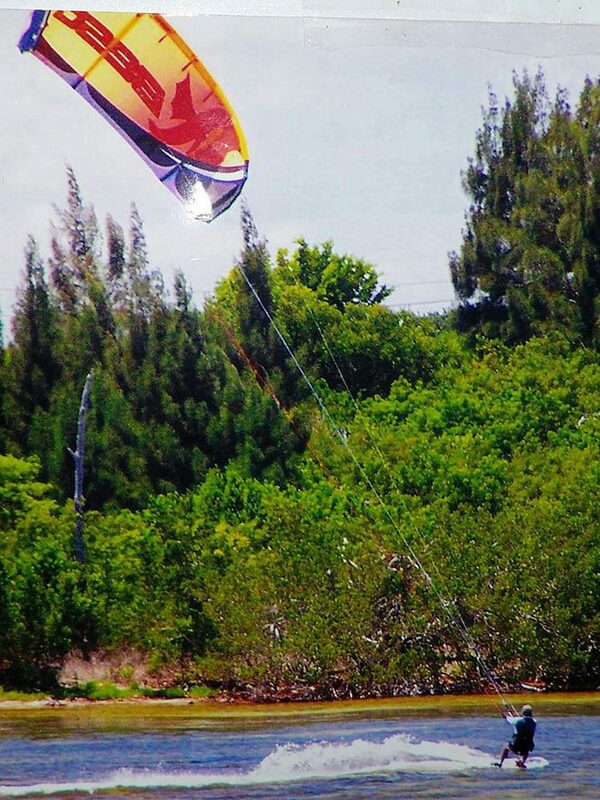 It wasn’t long before everyone was asking him for lessons and Good Breeze Kiteboarding was born. 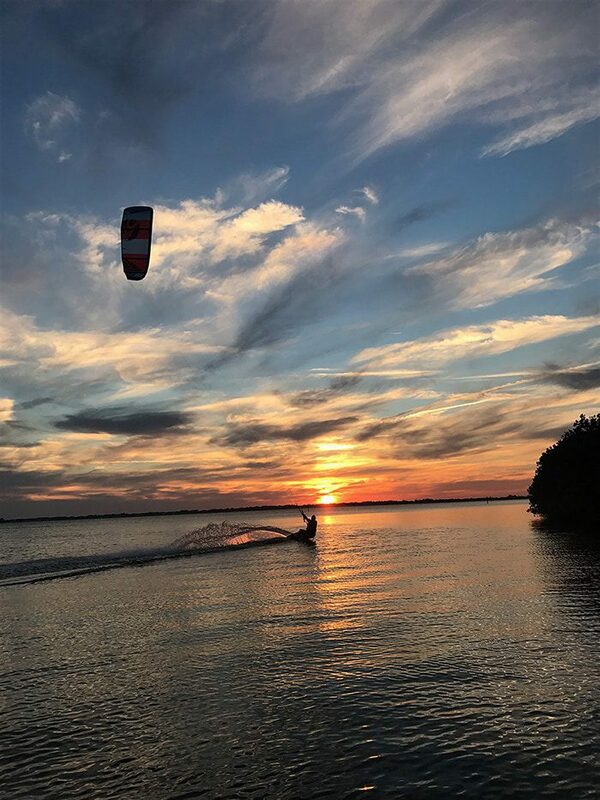 Ron Jon Kiteboarding was created after years of working as a Surf Instructor and Summer Camp Director at the Ron Jon Surf School. Billy has done a great deal of traveling to Mexico, Hawaii, Costa Rica, Puerto Rico, the Caribbean, Panama and the Outer Banks. 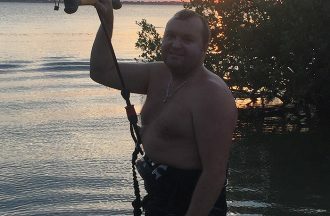 He has spent time in many areas of Florida including Daytona Beach, the Florida Keys, Fort Lauderdale, Gainesville and Cocoa Beach. 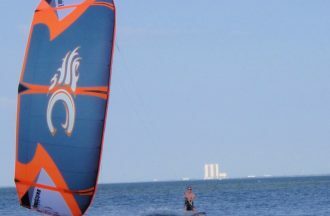 During his time at the University of Florida, he created the Kiteboarding Gators Club and participated in many Collegiate Kiteboarding Association (CKA) events and competitions. He is still active in the CKA and constantly encourages college students to get involved. Billy’s passion is kitesurfing in the waves and hydrofoiling surfing. 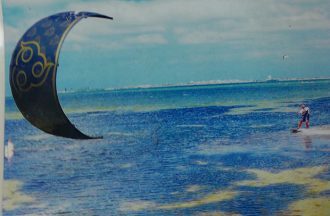 He oftemn works in the beautiful islands of the Exumas. 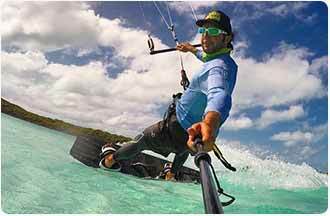 Read more about Billy here in Shop Talk from The Kiteboarder Magazine. Education: Master’s in Music Education from Florida Atlantic University. Certifications Obtained: IKO, Advanced Lifesaving Skills, CPR, and Water Safety. Background: Phil Rodell has been surfing since he was a teenager back in the 80’s. 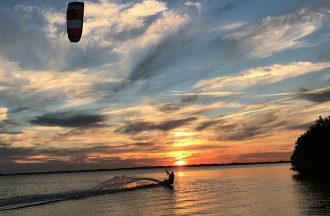 A lifelong Florida resident, he knows our Florida breaks, as well as Costa Rica, Hawaii, Cali and Puerto Rico. He is on staff as a surf instructor with Craig Carroll’s Ron Jon Surf School, as well teaching for the public school system. Phil’s love of the ocean led him to obtain his PADI certification in open water diving back in 2002. 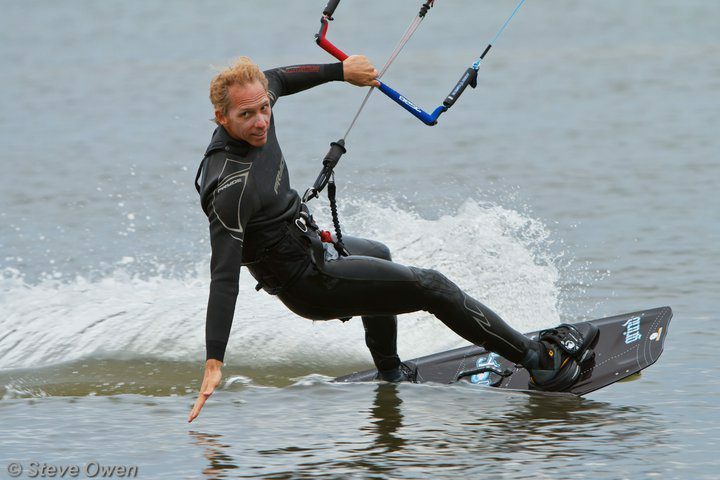 However, it is kiteboarding that has really hooked him and holds his passion! 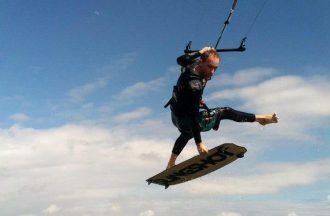 Introduced to the sport in 2006, his skills quickly progressed and he found himself frequently asked if he taught lessons. When Phil met Billy Bosch of Good Breeze, his fate was set! 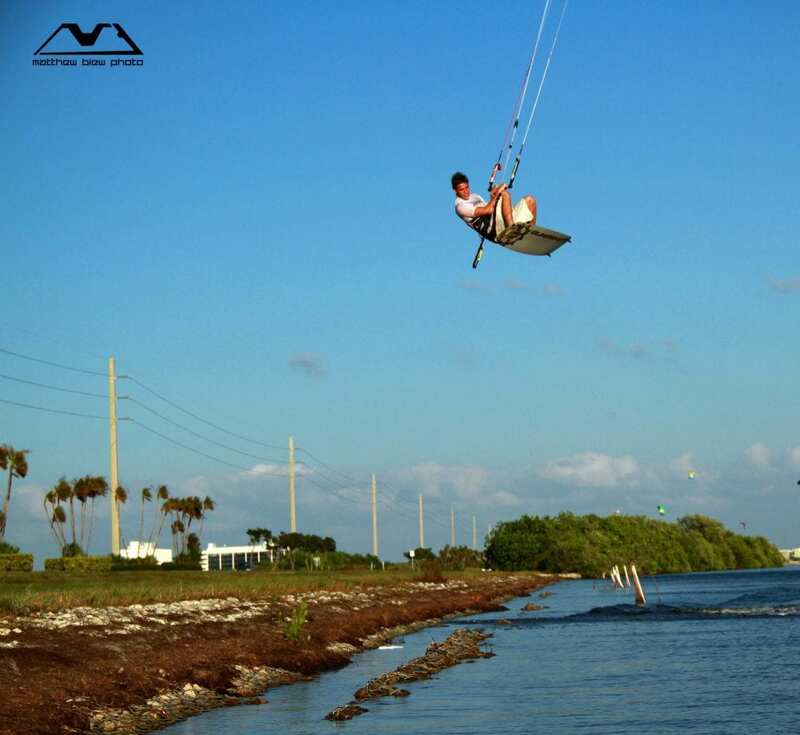 He became an IKO Certified Instructor in 2009 and joined Billy here in beautiful Cocoa Beach. Background: Anthony wears many metaphorical hats. He is a full time student at the University of Central Florida, Kiteboarding Instructor, Surfing instructor, and Experienced in Kite Repair. 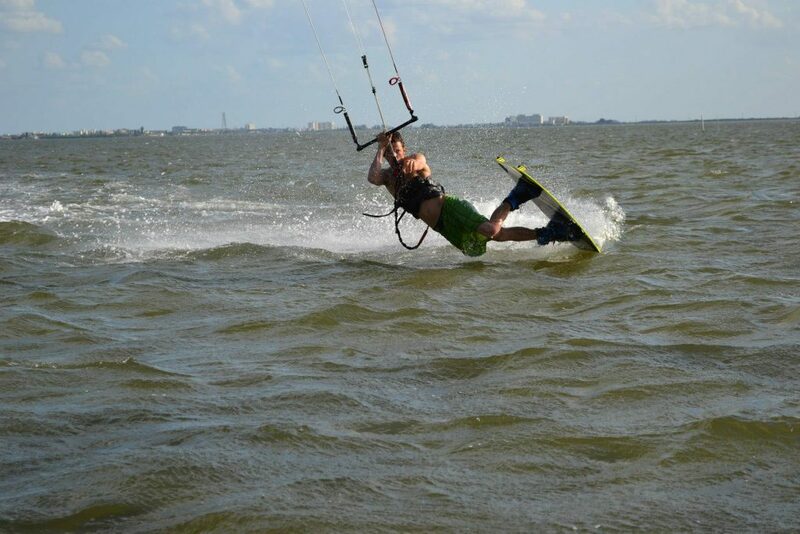 Anthony started kiteboarding in 2007 and ever since, has been completely consumed by the sport. 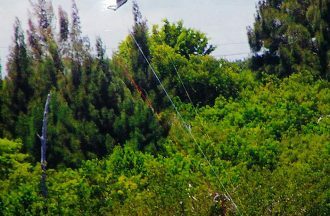 He has kited in locations such as: Hood River Oregon, Outer Banks North Carolina, Shacks Beach Puerto Rico, and Islamorada Florida. 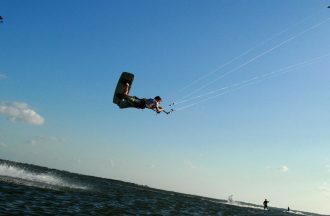 His favorite kiting location is one found right here in Central Florida. Upon completion of his degree, Anthony plans to use his education to help develop/ advanced technologies and make science fiction science fact, particularly in the aerospace industry. 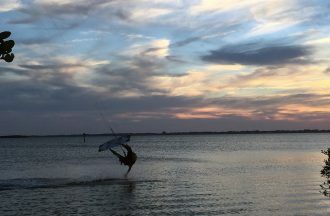 Anthony created A Flip Kite Repair while working as an instructor and finishing his degree at UCF. 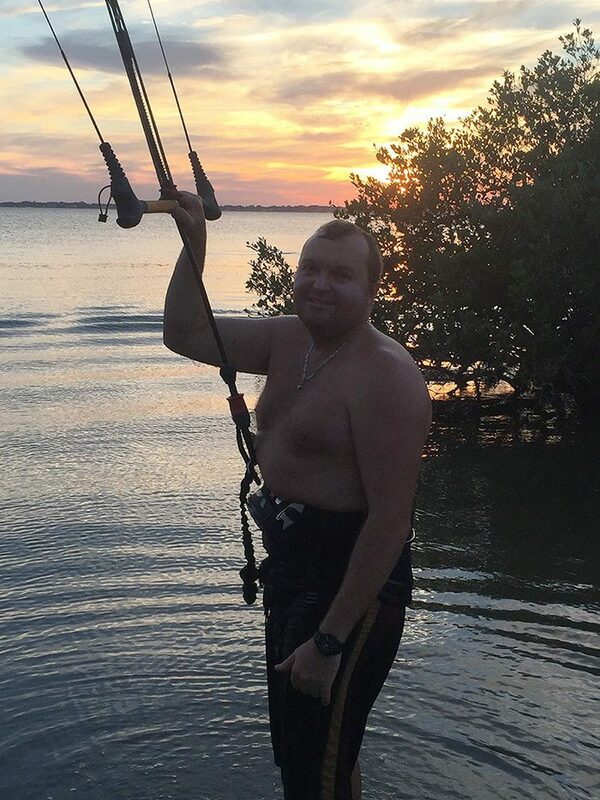 His years of experience have been passed down to the Good Breeze Crew. So now all our kite, bladder, valve and other repairs are done here in-house! 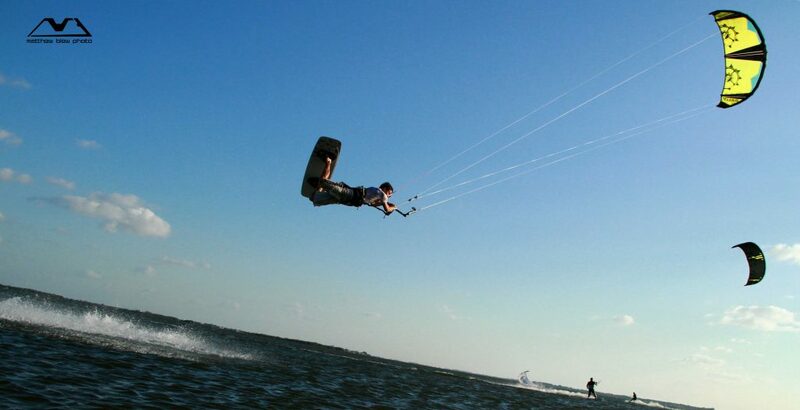 Eric has been surfing his whole life and starting kiteboarding in 2009. 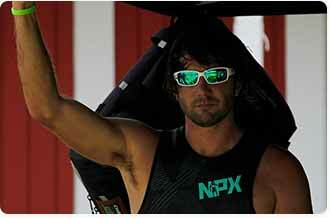 He spent many years teaching people to surf in Florida and Costa Rica. He has lived in Costa Rica and speaks fluent Spanish. Eric always has a smile on his face and his easy-going personality makes him a great and patient teacher. Eric also works in construction. Randall was born and raised on the island of Oahu, Hawaiian Islands. 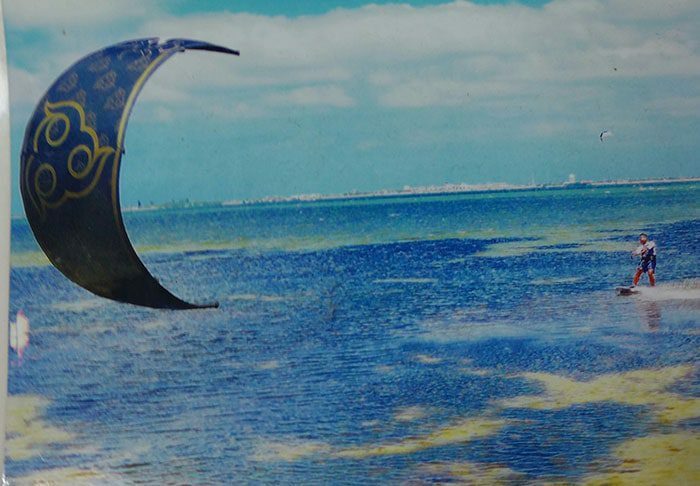 He has always had a tremendous love of the ocean and aviation. 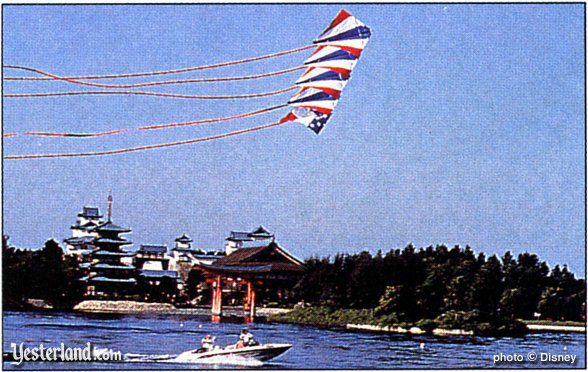 After retiring from commercial aviation as a pilot, Randall turned his love for flying into a business, Krazy Kites, and later with Hawaiian Kiteworks, retailing and designing high-tech stunt kites as well as traditional single line Kites in Orlando Florida. 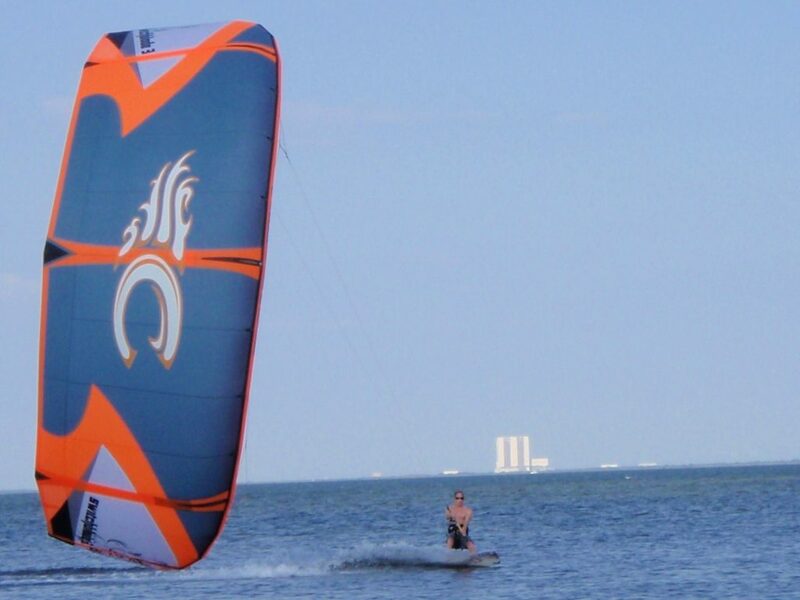 He helped Kiteboarding Pioneer, Flash Austin, with one of the first 4 – Lines Foil kite by Flexifoil in the early 1990s. 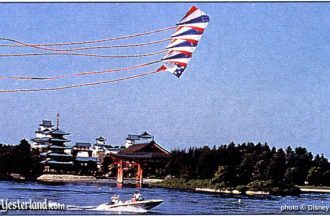 Flash took that kite to Maui and the rest was history.